John Lane’s Masonic Records 1717-1894 is an authoritative listing of all the lodges established by the English Grand Lodges from the foundation of the first Grand Lodge in 1717 up until 1894. It was published by the United Grand Lodge of England in 1895 and proved to be a very useful reference book for anyone with an interest in freemasonry under any of the English Grand Lodges. 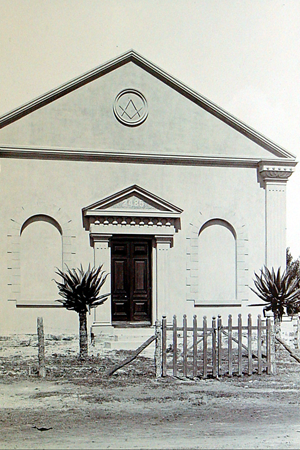 Masonic Records enables the early history of freemasonry in a particular place to be readily traced and provides information about individual lodges. 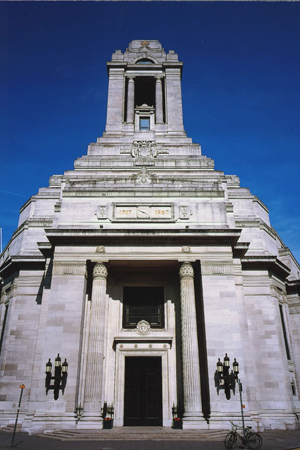 In 2003, The Centre for Research into Freemasonry and Fraternalism under the Directorship of Professor Andrew Prescott in collaboration with the Library and Museum of Freemasonry, London produced an electronic version of Lane’s book. 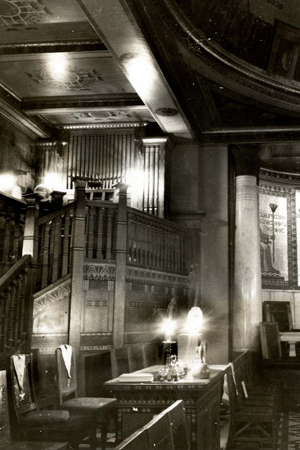 Since 2008 the Library and Museum of Freemasonry has been adding lodges that came into existence after 1894 to the database and eventually hope to edit the records of pre-1894 lodges to include meeting places after that date. 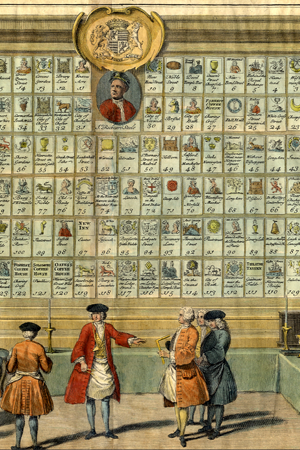 This new version of Masonic Records is a joint venture between the Library and Museum of Freemasonry and the Humanities Research Institute at The University of Sheffield. 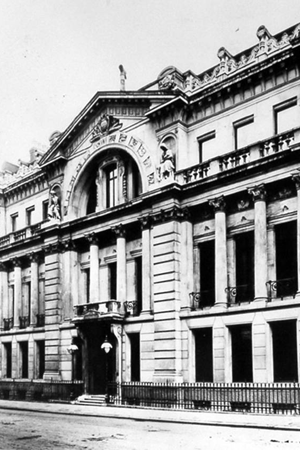 Lane's Masonic Records, version 1.0 (<http://www.hrionline.ac.uk/lane>, October 2011).